As we clap hands in mourning. 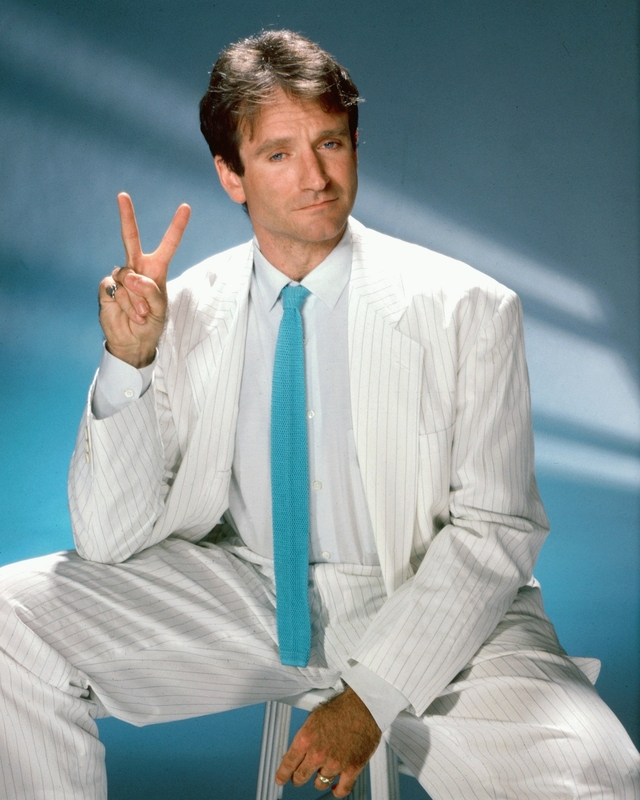 Robin Williams meant the world to me. A supernova of mirth and tears, bravery and anger…and always, just a man. Today, the man found his end, as so many of his ilk have. But his legacy will echo for eternity to brighten our nights and nourish our souls. Sleep, noble prince, assured that we are better for knowing you. This entry was posted in Comedy, My life, Poetry and tagged Actor, clown, comedy, fate, films, Good Morning Vietnam, Hook, humor, humour, jester, Jonathan Winters, movies, pain, performer, poem, poetry, Robin Williams, suffering, superstar, The Fisher King, YouTube. Bookmark the permalink. no tears here…the sorrow at the loss of this shooting star is just too deep. Depression: the real threat to the human soul.